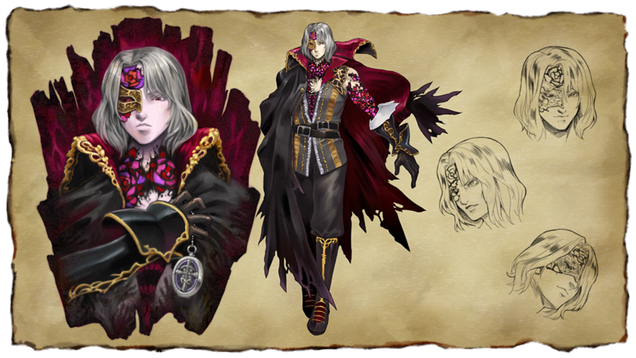 With all the talk of Konami recently, Koji Igarashi (who has left the company) -- most known for his Castlevania series -- is now on Kickstarter to produce his Mighty No.9-esque spiritual successor to the vampire-slaying series. 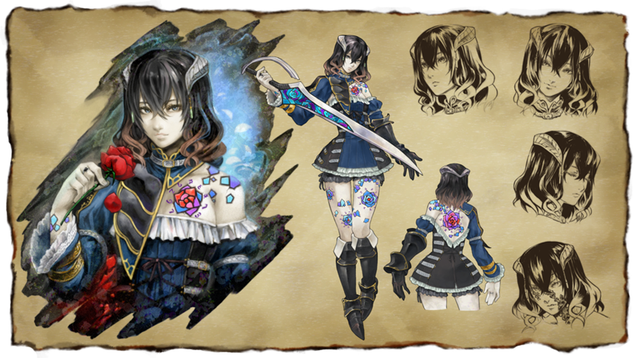 It's called Bloodstained: Ritual of the Night. 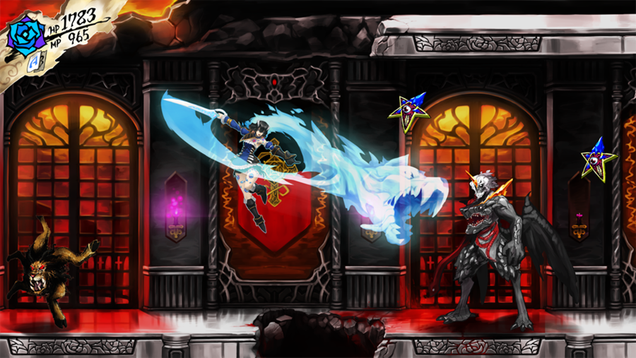 The project, now dubbed 'Igavania', is a mixture of both crowd and venture funding. Igarashi is planning on enlisting Inti Creates, the studio responsible for the Mega Man Zero series, for development duties. 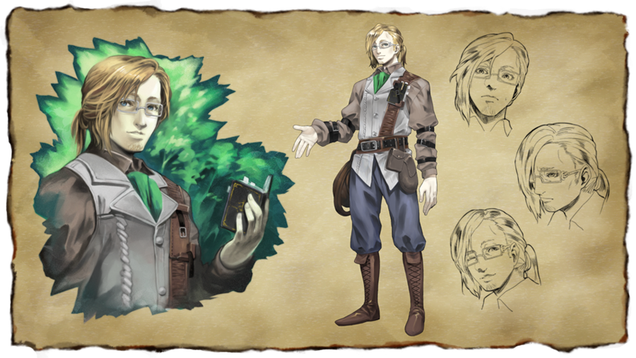 Long-time Castevania collaborator Michiru Yamane is set to compose, while Iga himself will direct and produce. The kickstarter has already reached past its goal of 500k and there are now a multitude of stretch goals, including casting David Hayter (of Metal Gear fame) as voice talent. Makes you wonder if all abandoned future titles are going to be like this from now on. 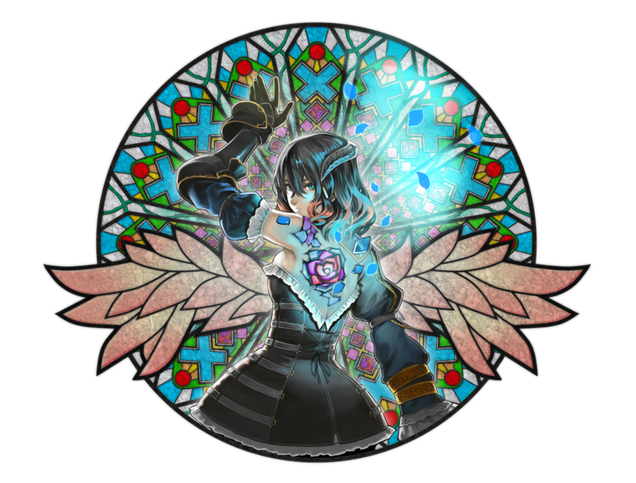 Mighty 09 killed my excitement for this type of stuff, so I suppose at most i'll just remain cautiously optimistic, but i'm not getting excited for these things anymore. What was the problem with Mighty No.9 exactly? I haven't followed up on it as much, but last I looked it seems to be on schedule and there has been no big drama around it. The game footage, it just looks terrible, repetitive, slow and just not very fun.